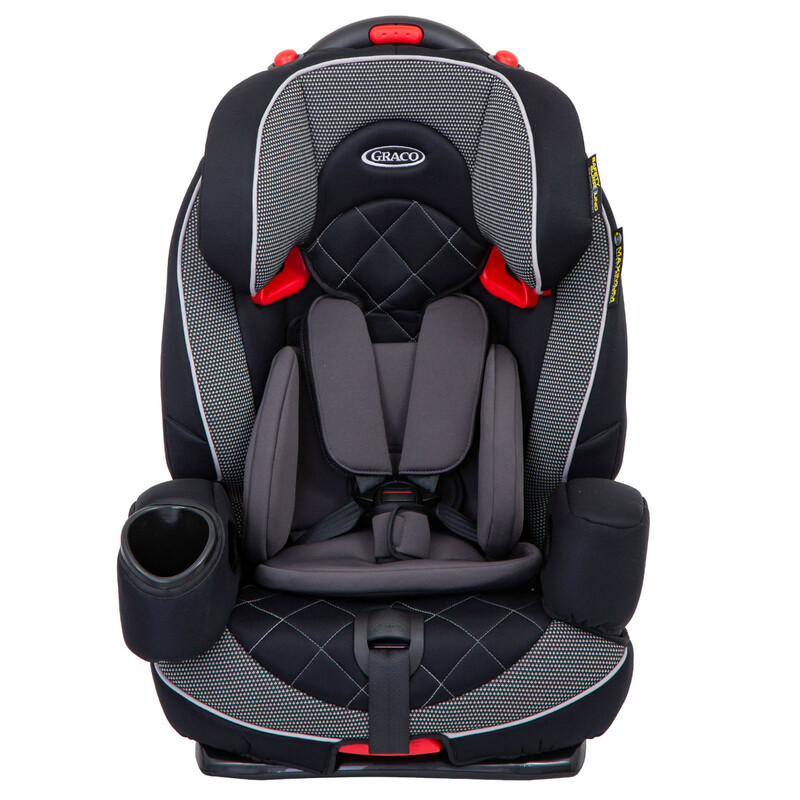 The Graco Nautilus Elite is a deluxe group 1,2,3 reclining car seat which will provide continuous protection for your child from the age of 9 months up until (approximately) 12 years old. 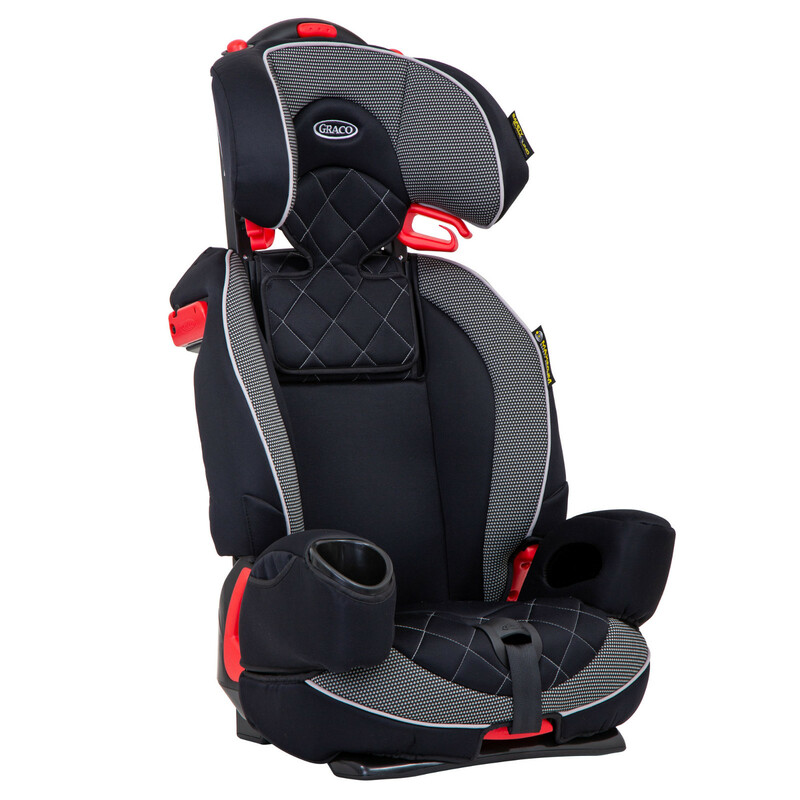 In order to offer optimum levels of safety for your little one, the Nautilus Elite has a number of adjustable height positions to accommodate the continual growth of your child, and comes fully equipped with energy absorbing side impact protection wings and a padded head support. So, what's different from the standard Nautilus? 1. 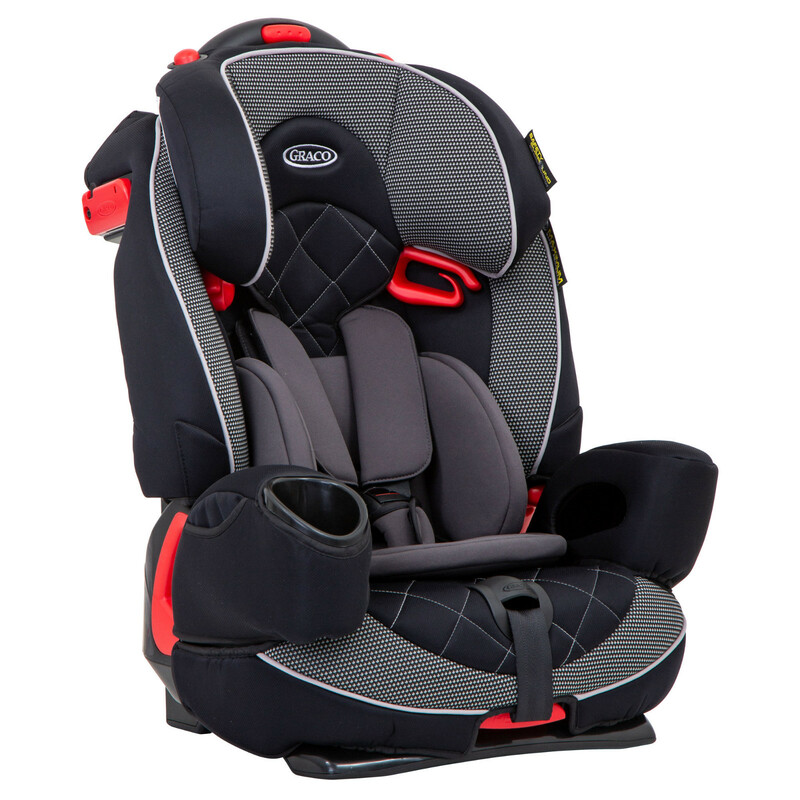 The Nautilus Elite replaces the locking clip on the base model with built-in shoulder-belt lock-offs (plastic clamps). These clamps provide convenient and simple installation on either side of the car. 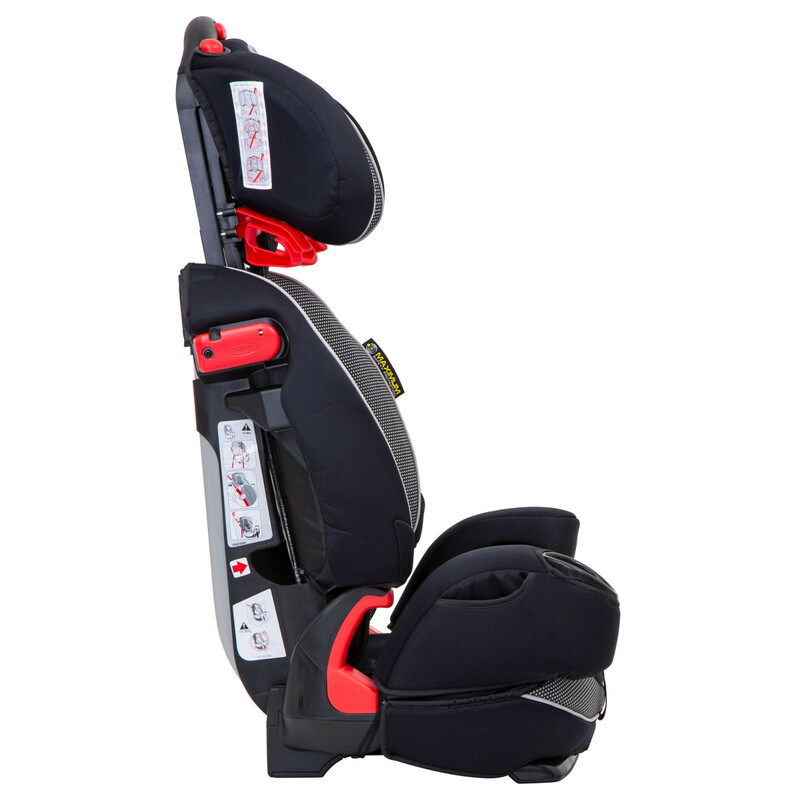 Once the shoulder belt is threaded through the correct slot and fastened, the lock-offs clamp onto the belt, securing it in place. 2. 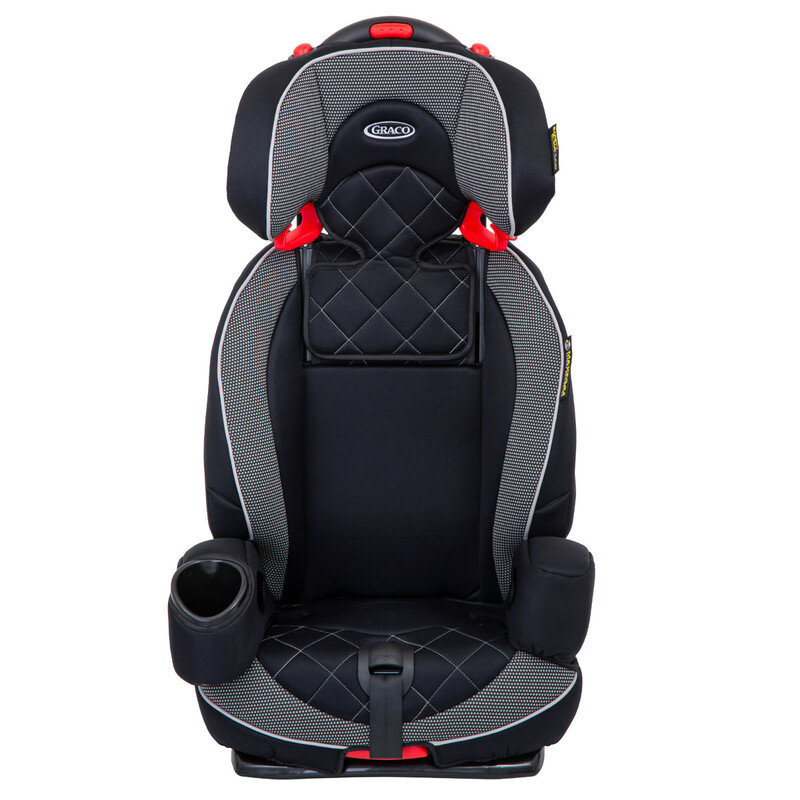 The Elite improves ride comfort by featuring additional layers of comfort, more padding in the headrest, softer seat fabric, quilted covers and plush Graco-Pedic memory foam in the seat. 3. 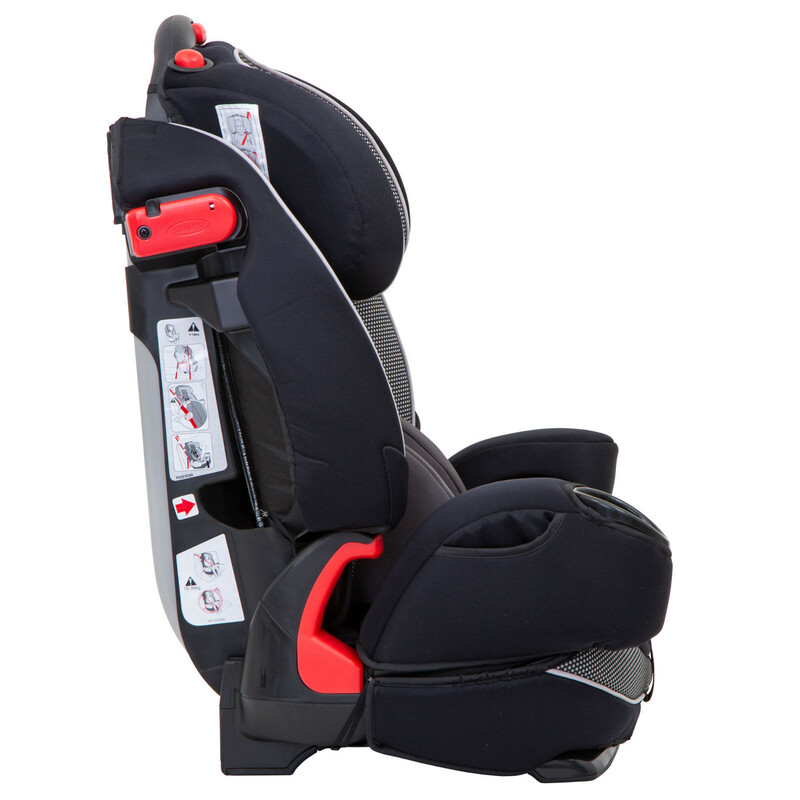 The Nautilus Elite improves upon the base model’s headrest side wings, making them adjustable so that they rotate to a more favourable position with the press of a button located on the top of the car seat.